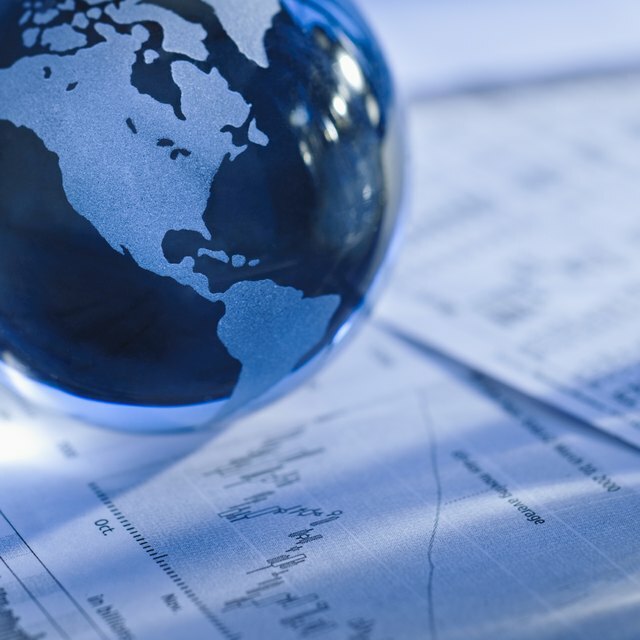 What Is an International Debt Market? The average maturity of debt refers to the time issuers of debt such as corporations, municipal and federal governments maintain outstanding financial obligations. Since financial instruments involving debt span multiple time periods for repayment, the average maturity of those debts and their individual interest payments can be measured. Examples of financial products with different interest payments and maturity dates are U.S. Treasury bonds and Treasury bills. Average maturity of debt is used to assess financial risk, compare returns on investment and evaluate yield in terms of time. A debt's maturity is the length of time for which it's issued, at or by the end of which it must be completely repaid to the lender. Corporate bonds and government obligations are debt instruments with maturity dates lasting as long as 30 years. According to the Securities Industry and Financial Markets Association, average corporate bond debt maturity ranged from 7.2 to 13.7 years between 1996 and 2013. Outstanding government debt currently averages about 68 months, up from its historical average of 58 months. The shorter the time multiple debt instruments are issued for, the lower the average maturity of debt will be. The weighted average maturity of debt, also known as Macaulay Duration, emphasizes the cash value of future cash flows in terms of maturity of that debt. For example, if a bond has five payments due until maturity, the weighted average maturity of debt measures the time, before and after, of which total cash flow from that bond is equal. Average maturity of debt is calculated by adding each debt's time to maturity and dividing by the total number of debt products. Weighted-average-maturity of debt is calculated using the present value of future cash flows. For example, $100 paid in one year has a present value of $90.91 before a 10-percent interest. Present values of future cash flows are multiplied by the time until paid, and the resulting number is then divided by the present value sum of payments. Shorter average maturity is one of several factors affecting the risk debt. This is because the probability of the debt issuer experiencing refinancing issues rises. Also, callable bonds are a type of debt that do not necessarily reach maturity because the bonds' terms allow issuers to pay back debt early. If the rate of long-term bonds increases after they have been purchased, the opportunity for greater financial return from later bond issues with higher interest rates is reduced. Austin Berry has five years' experience in online, contractual and academic writing. He has been published at HomeownersInsurance.org and TaxBox.org. He holds a Master of Business Administration in finance and marketing from the University of Missouri, and a Master of Arts and Bachelor of Arts with concentrations in the philosophy of science and philosophy from George Mason University.